Huawei has recently released Mate 20 Lite . 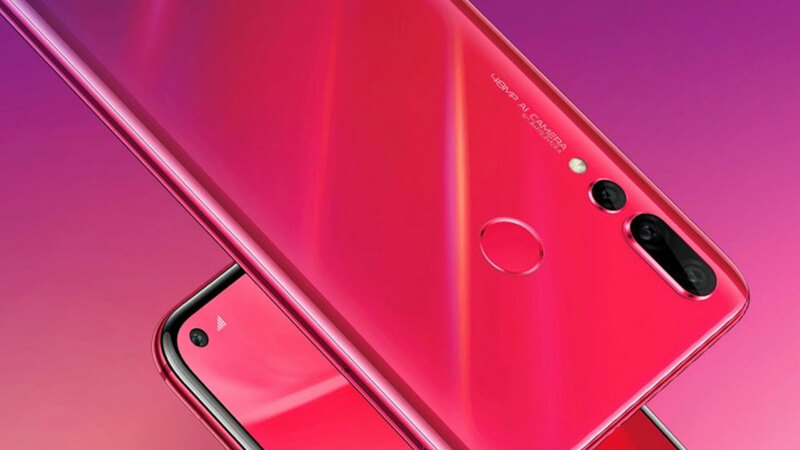 You could say, this is the first 20 Series Mate that was introduced by Huawei this year. Yes! Huawei itself will also introduce other series, the Mate 20 and Mate 20 Pro . Well! 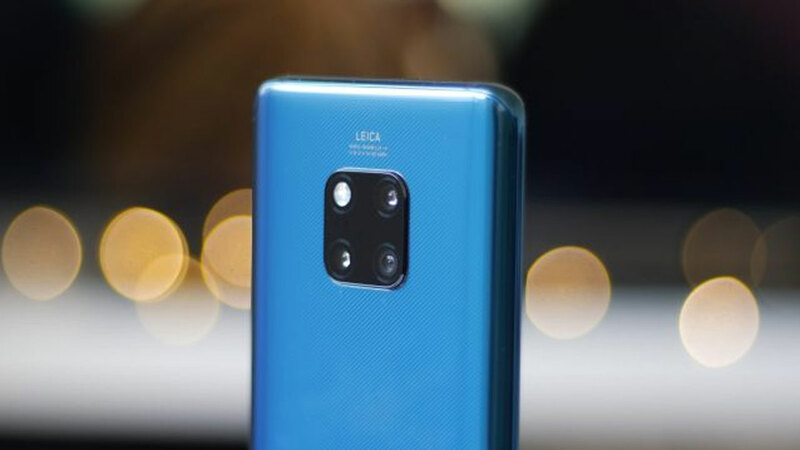 Associated with the Mate 20 series that was last mentioned, namely Mate 20 Pro, the leaks have indeed recently emerged. The latest is a leak about the screen and pin pieces that are pinned. We can see, Mate 20 Pro has striking bangs . The bangs or notch pieces owned by Mate 20 Pro can even be said to be no different from Mate 20 Lite and also Huawei P20 Pro. So it can be estimated, for those who do not like the screen, Huawei will also present an option to hide it. In addition, bangs owned by Mate 20 Pro are also mentioned differently from bangs in Mate 20. 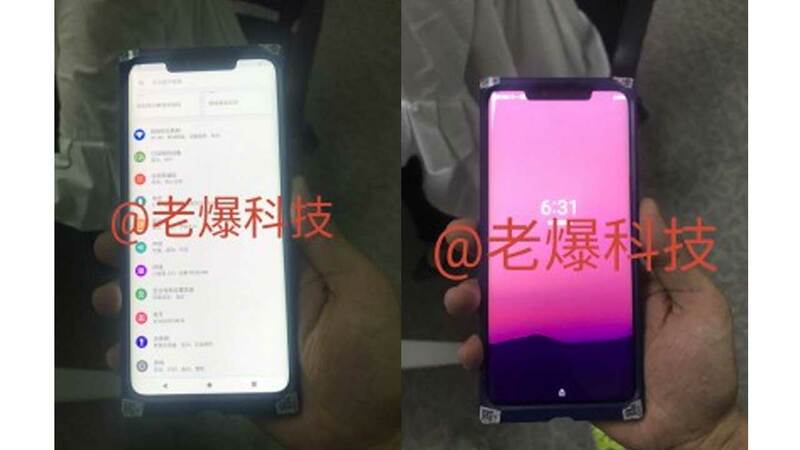 Leaks, Mate 20 is expected to have small bangs and are similar to those on OPPO F9 or Vivo V11 Pro . Many call it a bangs similar to water droplets. Associated with the difference in pin size that is pinned, not a few who predict that in addition to being allocated to load the front camera and earpiece, bangs on Mate 20 Pro will also be “home” for a number of sensors for the need for face unlock features. Also seen, the Mate 20 Pro has a curved screen edge. Of course this reminds us of Samsung’s premium smartphone, the Galaxy S Series. Bezel on the right and left side is also made thinner, as well as the bezel at the bottom of the screen. 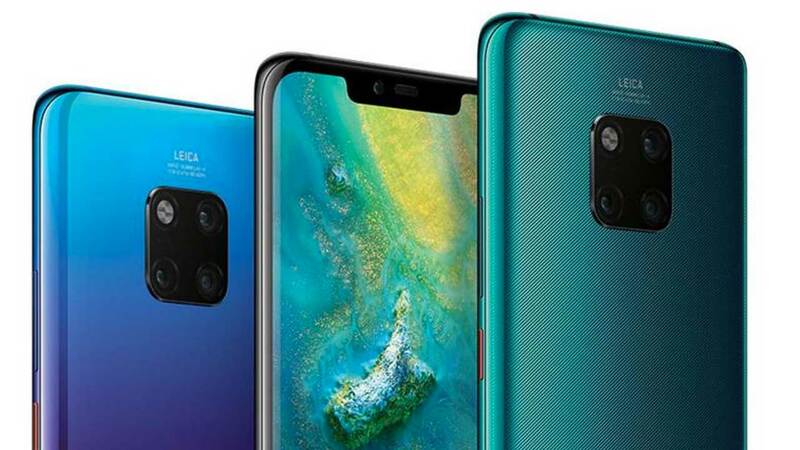 If the Mate 20 is estimated to have an 18.7: 9 aspect ratio with a resolution of 1,080 x 2,244 pixels, the Mate 20 Pro will have a more contemporary aspect ratio, which is 19.5: 9 with a resolution of 1,440 x 3,120 pixels. Huawei itself will only introduce Mate 20 and Mate 20 Pro on October 16, 2018 in London.